14 Cubic Ft. 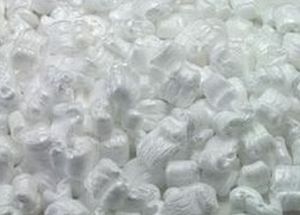 Bag "White Loosefill"
Home > Cushioning > Loosefill > 14 Cubic Ft. Bag "White Loosefill"